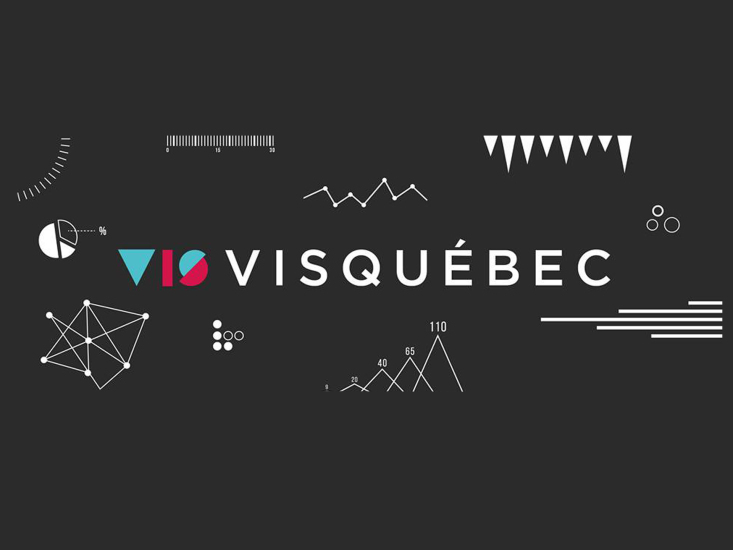 The next VISQUÉBEC will take place on February 5, 2019 at 6 pm at CAMP - 125 Charest East 2nd floor. For the occasion, we will have the pleasure of welcoming Emilie L. Dubois (PhD and founder of Agence Impakt Scientifik). In her presentation, the speaker will discuss the science of perception and illustration of Science.